The approach of this summit will be epic! The first part is “easy” with a 2200km cycle from Belgium to Portugal. I’ll start rowing the Atlantic in the winter of 2019 to arrive in 2020 in Miami after a 7000km row. 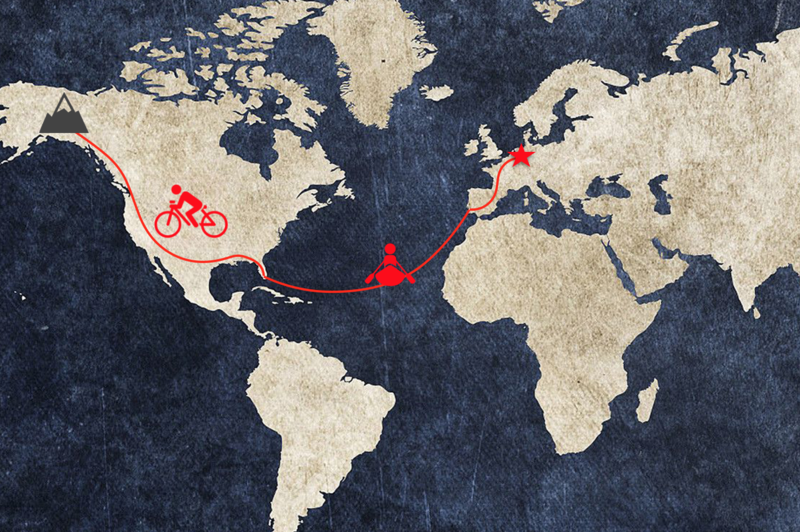 From there I’ll set to the safety of land and continue cycling to North-America. 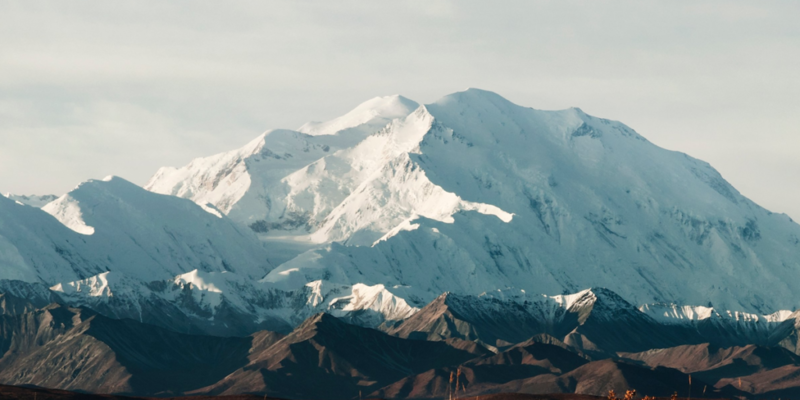 A 10.000km cycling trip is waiting there to get to Anchorage (Alaska) a couple of months later where I’ll park the bike and continue trekking to the base of Mt Denali (6194m). It seems like after this the easy part could come but still, Denali mustn’t be underestimated. It is one of the more demanding climbs of the 7 summits, a real challenge!